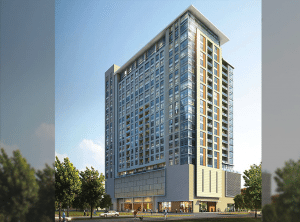 Are you among the throng of people transferring residence in Houston, or simply treating you and your family to a short staycation in this lively and inviting city? 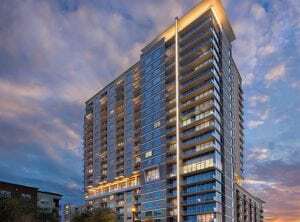 If you are, then you have joined the multitude who are here to find the best penthouse, home rentals, condos, and suites that Houston has to offer. Living in a modern penthouse suite or apartment for sale or rent need not be expensive. 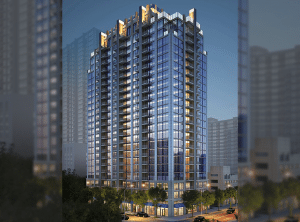 To help make the experience of penthouse hunting as enjoyable as what the city of Houston has in store for you, JUVITAE Luxury Leasing is here to help. We will go the extra mile to make sure you get the best penthouse in Houston that is perfect for you. 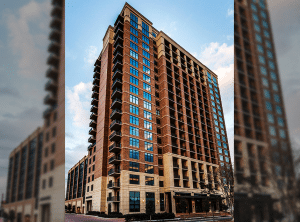 Let the professionals at JUVITAE Luxury Leasing find your ideal Houston penthouse suite or apartment from the multitude of properties in the city. 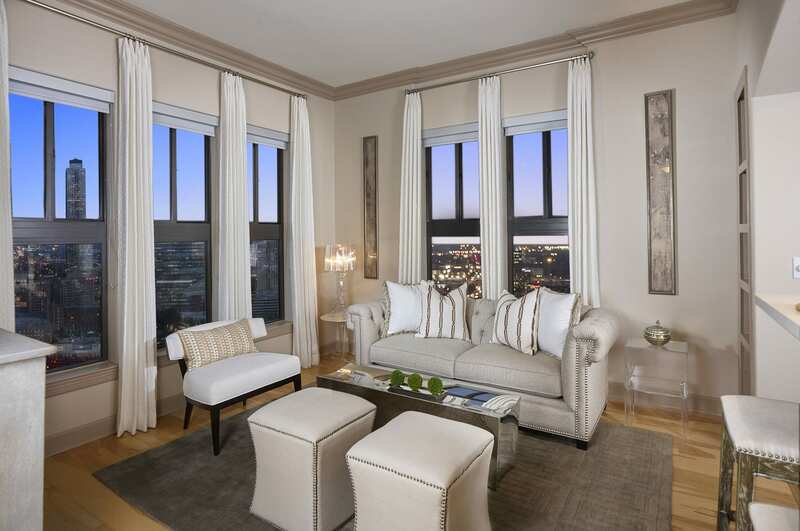 Call us today and let us get started on finding that dream penthouse suite right away! Houston is a metropolitan city in Texas. Its area extends up to Galveston Bay and is famous for its Space Center Houston where NASA astronauts have their training and flight control. Houston has a population of 2.2 million residents and the number is still growing every year. It seems everyone is flocking to Houston, Texas. The city is now the fourth largest in terms of population in the whole country and it will no longer be a surprise if it gets to first place. The Theater District, found in Downtown Houston, is home to the well-known Houston Grand Opera and historic architecture, the upscale restaurants and residences. You will find century-old oaks lining spacious parks and neat and beautiful homes with well-manicured lawns along clean streets. The shades of the trees keep you protected from the heat of the sun as you stroll. Almost everything and everywhere is within walking distance. It takes only an hour to go buy your things because you can find them in one or two streets. And you will never go hungry. Here you can find several restaurants and coffee shops which dot the urban and suburban centers. You can rest your feet after shopping and grab a bite to eat or sip that sweet-smelling cup of coffee. 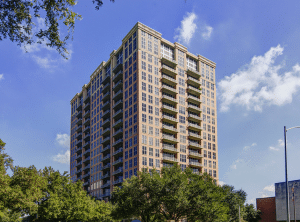 The city is simply teeming with residential and commercial properties that make Houston living so exciting. In the evening, you have your choice of a downtown club or music venues, and bars where you and your friends can enjoy music and party to your heart’s content. You can go bar hopping and end up with midnight snacks at any of the late-night pizza stores or lounge music and entertainment venues. Houston has finally been recognized and listed as one of the most affordable US vacation destinations. 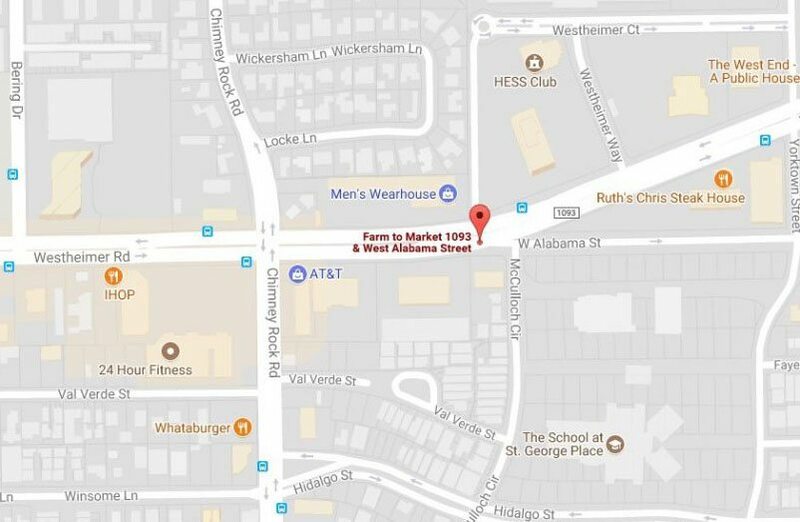 Reputable restaurants and upscale shopping centers, as well as a wide range of residential homes and penthouse properties, abound in Houston. 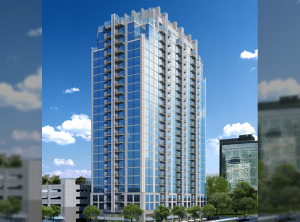 There are expensive condos, high rise one-bedroom or two-bedroom apartments, and Houston penthouses ready for you to settle in. Discover Houston yourself. Much of the daily life happens outdoors because it is blessed with a mild, all-year-round temperatures. Explore the diverse, culture-filled neighborhoods, natural and man-made attractions, and gallery spaces offering eclectic flavors that can only be found in Houston. Numerous cutting-edge chefs have settled in Houston because more residents love to dine as compared to other cities. You will find James Beard Award winners, and international and world-renowned chefs serving original cuisine. Bon Appetit, Food & Wine is one upscale restaurant that is a must-see when you visit. Take a stroll downtown and find flourishing professional art scenes. Many professional resident companies present ballet, symphony, opera, and theater. Houston is one of the only four cities in the United States that can do the same. Houston’s Memorial Park is its own version of Central Park. Almost 1,500 acres of greenery right in the center of the city has a public golf course, tennis courts, swimming pools, trails and more. Discovery Green is another park in Houston. There is a farmers market, fine dining, ice-skating during winter, and dog runs. 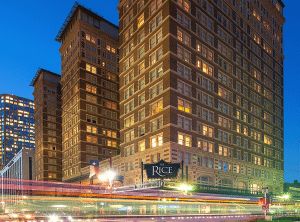 When you own or lease a penthouse or stay in a hotel in Houston, Texas, all these attractions and conveniences are within walking distance from your place. And aside from that, penthouses in Houston are high rise. You can spend an evening looking out of your window and admiring the Northern skyline and the beautiful sceneries. You have fresh air, and considering the mild temperature of Houston, enjoy the cool breeze of the night anytime of the year. Space Center Houston: It is the official visitor center of the National Aeronautics and Space Administration’s center for astronauts’ spaceflight training and flight control. Museum of Fine Arts: This is a complex with world-famous art collection. Outside is a sculpture garden with notable art from ancient to modern. They present films and different programs for visitors. Houston Zoo: This zoological park is situated within the Hermann Park in Houston. It has more than 6,000 animals with more than 900 species. More than 2.55 million visitors visit this amazing zoo every year making it the second most visited zoo in the United States. Downtown Aquarium: This is an aquatic destination in Downtown Houston where you can see and watch sea life. It also has touch pools, shark tank and a great display of aquatic ecosystem. Gerald D. Hines Waterfall Park: It was formerly known as the Williams Waterfall and the Transco Waterwall. It is a sculptural fountain several stories high. It sits opposite the Williams Tower in the Uptown district. Come live in Houston! 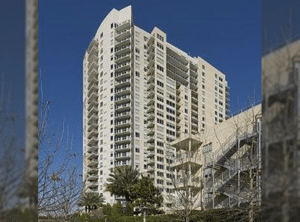 Let the professionals at JUVITAE Luxury Leasing find the best Houston penthouses. Our expert real estate agents are eagerly waiting for your call. 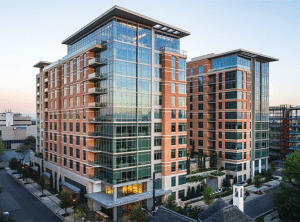 JUVITAE Luxury Leasing—home of the best luxury apartment locators—is a worldwide luxury real estate firm based in Houston, TX. Founded by Julian Vera, JUVITAE specializes in both short term and long term luxury leases. If you are looking for the best Houston penthouse, Julian and his team will seamlessly guide you through your luxury acquisitions. The JUVITAE Luxury Leasing Team will sincerely attend to your concerns and provide you with details other realtors might not be willing to do such as personal transportation to and from the airport or serve as guides who will assist you in quickly acclimating to your new city. Being able to provide customer service that encompasses a concierge attitude is paramount to Julian and his team. Clients’ reviews about their experience with JUVITAE Luxury Leasing emphasize that their relocations and acquisitions were seamless, enjoyable and satisfactory. 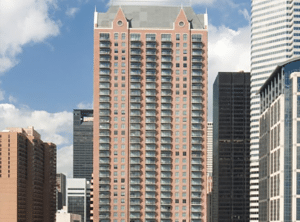 In choosing your penthouse in Houston, Julian and his team will apply their expertise in strategic planning, logistics coordination, and negotiation and transaction management. 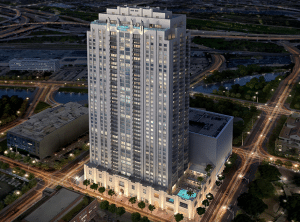 Are you now ready to find the perfect penthouses in Houston? Contact JUVITAE Luxury Leasing today and speak with a seasoned Luxury Real Estate specialist who will give you a sense of confidence greater than that provided by other real estate service providers. With JUVITAE, experience the luxury living that suits your lifestyle! LET’S TOUR SOME PROPERTIES ! Let’s TOUR some properties together and we’ll share our INSIGHT to help you find the one you LOVE!